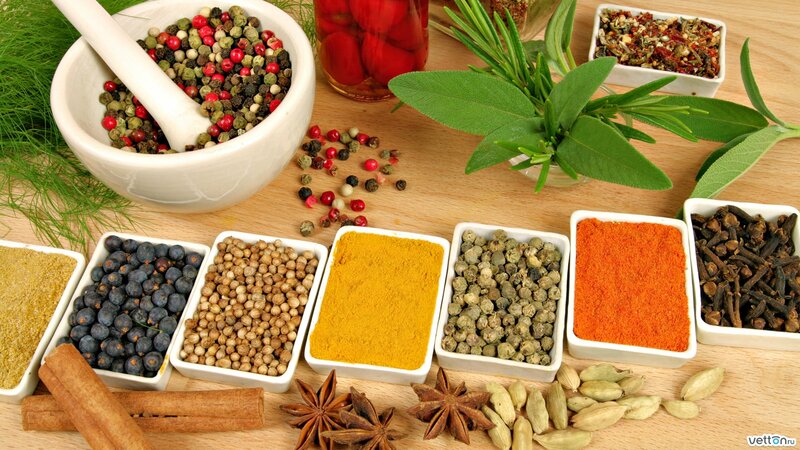 Ayurveda, often called the “Mother of All Healing” is a complementary system of healing originating in India over 5000 years ago. 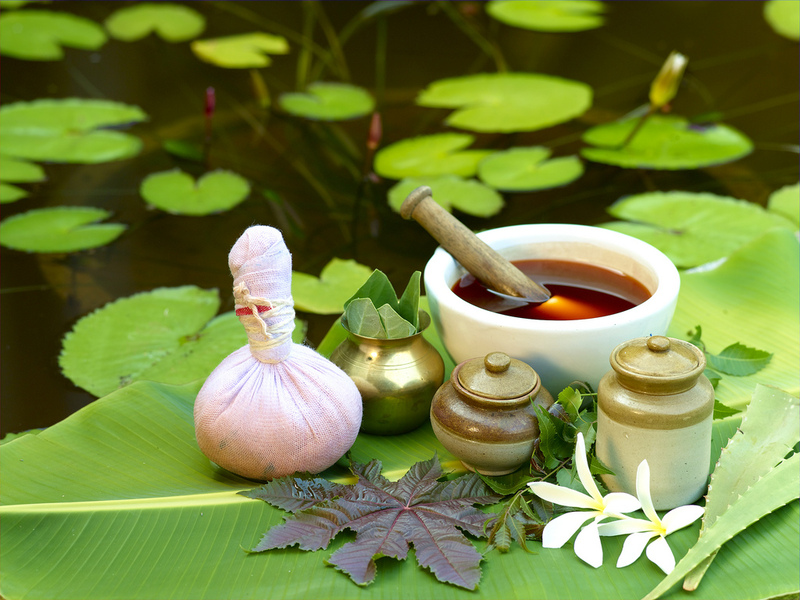 The term Ayurveda Comes from Sanskrit term ‘Ayu’ meaning life and ‘Veda’ meaning Knowledge. 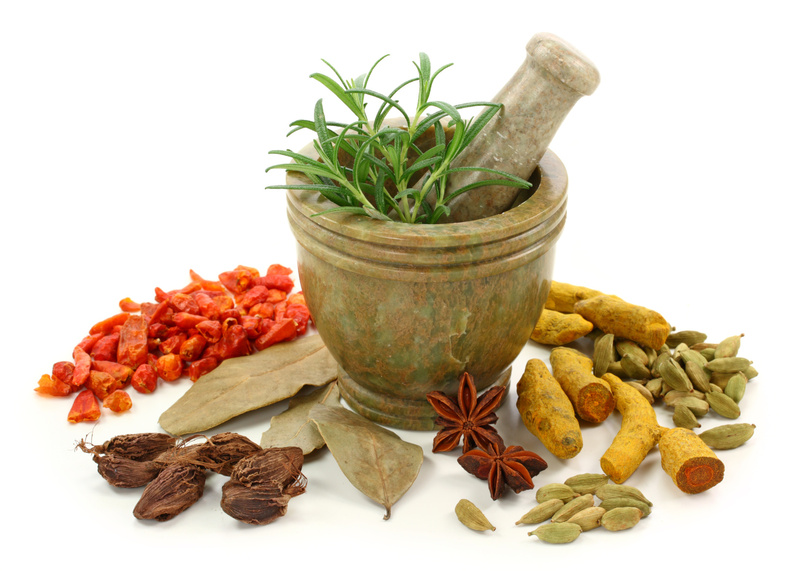 More than a mere system of treating illness, Ayurveda is a “Science of Life”. 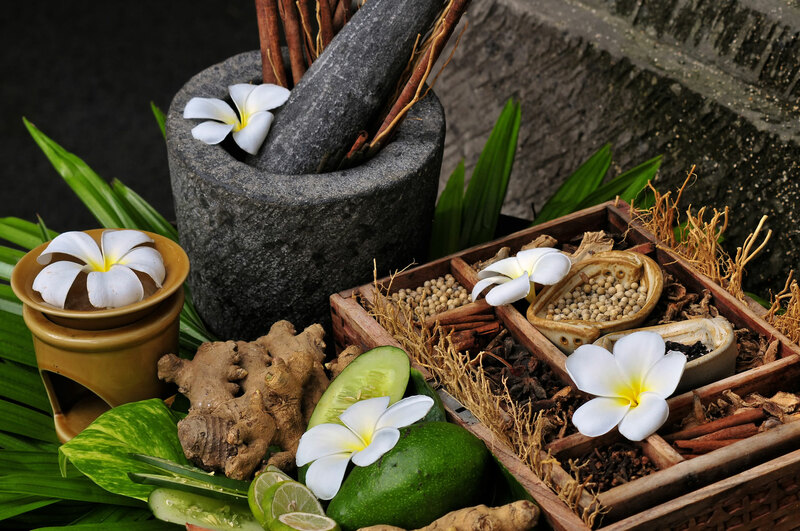 Ayurveda is based on two Fundamental theories, the pancha Mahabhuttas & Tridosha theory.This spiritual idea has always been deeply embedded in Indian culture and psychology, and that is the reason that Ayurveda has always been a mainstream alternative to modern medicine in India. 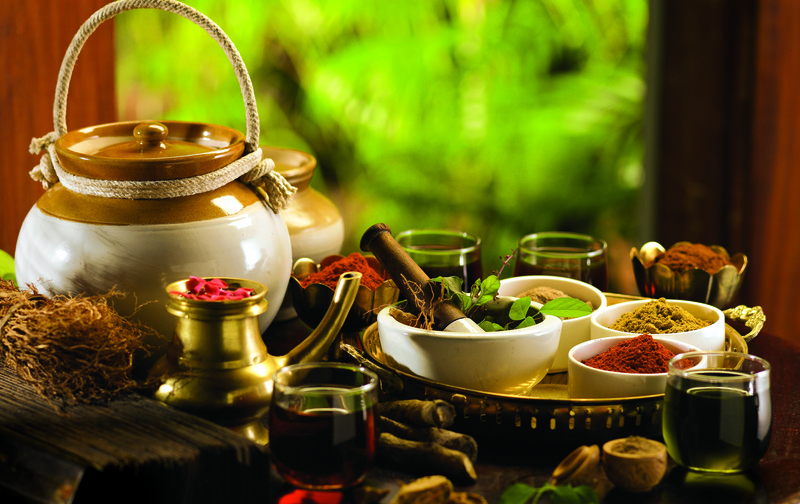 Ayurveda ‘s primary focus is on avoidance of illness by proactively leading a healthy way of life. 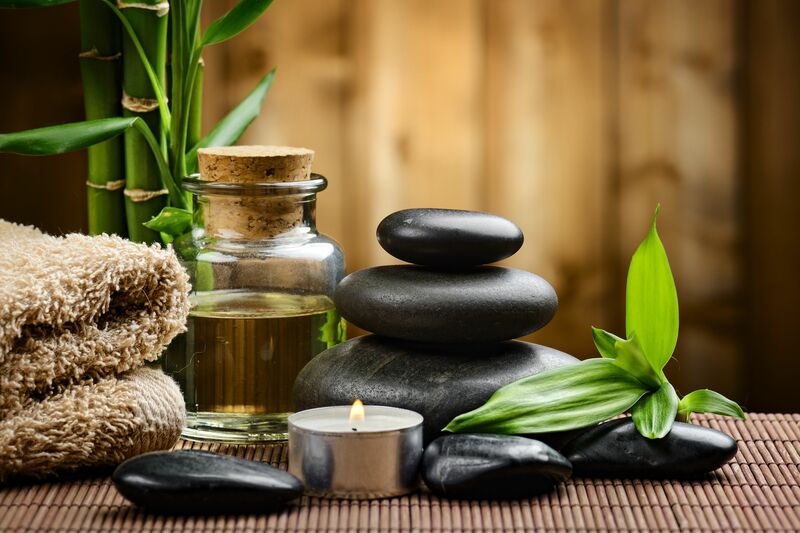 It seeks to balance and restore health through wholesome food, exercise & meditation.